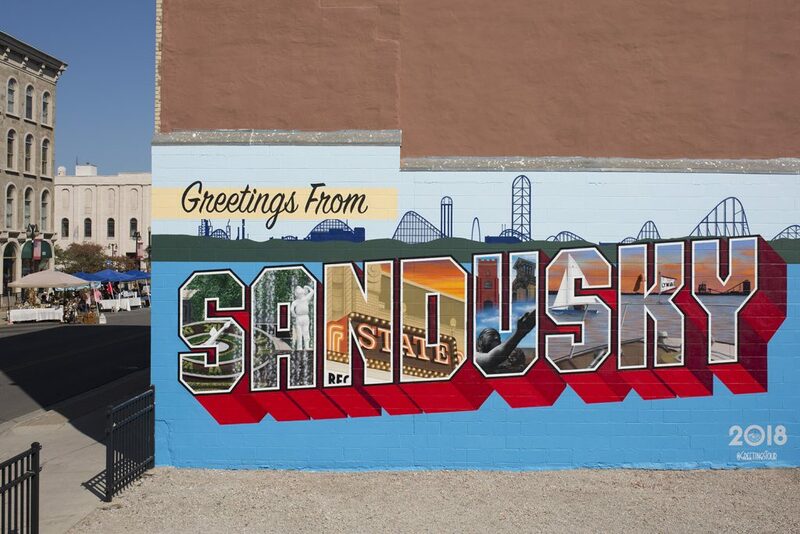 Sandusky, Ohio, is a small city on the shores of Lake Erie. It’s best known among Midwesterners as the home of Cedar Point, an amusement park famed for its abundance of roller coasters. “A lot’s happened in the last three years that had us thinking a lot about voter access and democracy, and so we thought it was a really natural switch,” Sandusky City Manager Eric Wobser tells NPR. The move was first reported by the Sandusky Register. Wobser says it was, and it wasn’t. “Participation in the government at all levels is essential for everyone,” says Ed Dayringer, president of Local 1519 of American Federation of State, County and Municipal Employees, which represents 97 of the city’s employees. He’s also an engineering technician with the city. “As a city, we want to ensure to give our people the opportunity to get out and vote,” he tells NPR. Sandusky, with a population of about 26,000, is 69 percent white, 23 percent black, and 7 percent Hispanic or Latino. American Indians comprise only 0.4 percent of the city’s population, according to the Census Bureau. There have been ongoing national conversations about the issues with honoring Christopher Columbus, a name that many have come to associate with the oppression of indigenous peoples. Indeed, a number of cities have renamed the second Monday in October as Indigenous Peoples’ Day. But Wobser isn’t aware of any other U.S. cities that have moved to stop observing Columbus Day and replace it with an Election Day holiday. He says the change was partly about addressing the challenges presented by Columbus Day, but also about embracing a chance to “think globally but act locally” to improve voter access on Election Day. The change so far only affects Sandusky’s 250 city workers. Wobser calls it a small gesture, but an important one. Be the first to comment on "Sandusky, OH Makes Election Day a Paid City Holiday"